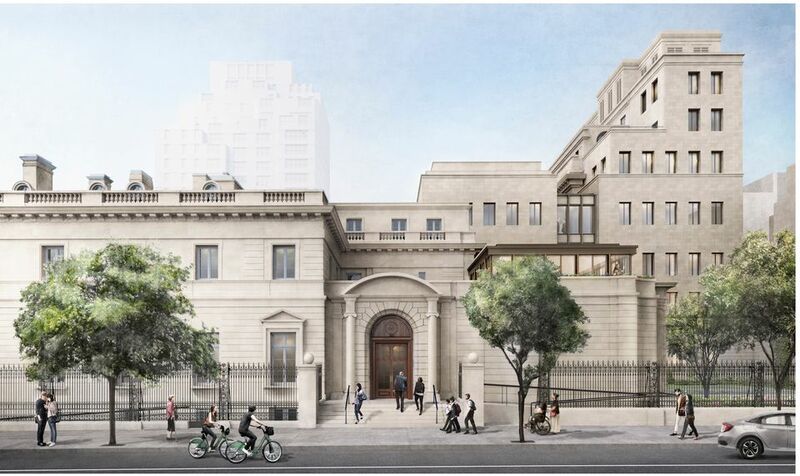 This morning (4 April), the board of the Frick Collection approved a $160m expansion and renovation to update—and preserve—the beloved New York institution. The museum is due to break ground on the project, designed by Selldorf Architects, in 2020. 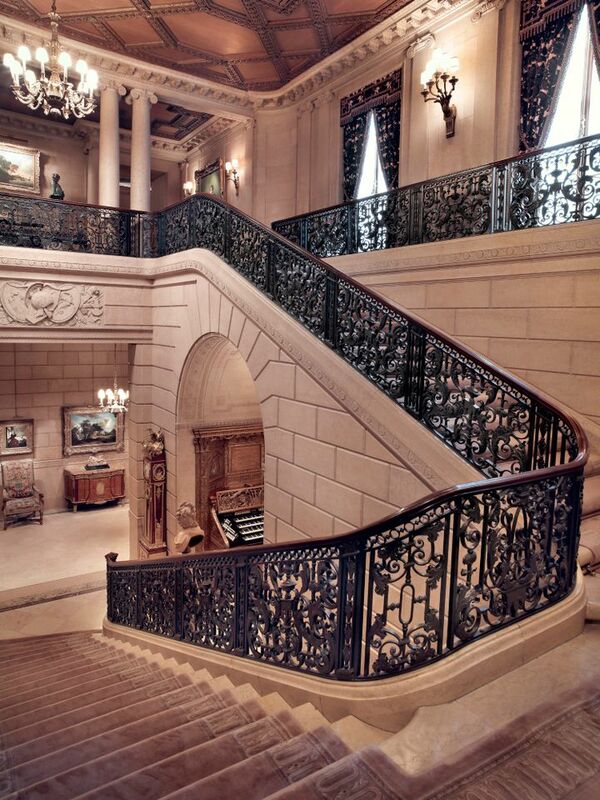 Visitors will have the opportunity to explore more of the 1914 building, designed by Carrère and Hastings and John Russell as the private home of the industrialist and collector Henry Clay Frick, since the second-floor rooms will be open to the public for the first time to be used as permanent collection galleries. The revamp, which repurposes around 60,000 sq. feet of existing space and adds 27,000 sq ft to the floorplan, will create 30% more gallery space for the museum, both for the permanent collection and temporary exhibitions. It also includes a 220-seat underground auditorium, education spaces, conservation laboratories and a public passageway between the museum and the library, built in 1935 as part of John Russell Pope’s design to convert the private residence into a museum. The current permanent collection galleries, in the former home’s first floor, will remain unchanged. “Our proposed design is the result of an unwavering commitment to maintaining the intimate experience of viewing art at the Frick that is unique and special to so many—myself included,” the architect Annabelle Selldorf says in a statement. The museum’s press release promises that only “minimal changes to the exterior” will be noticeable from Fifth Avenue and 71st Street. 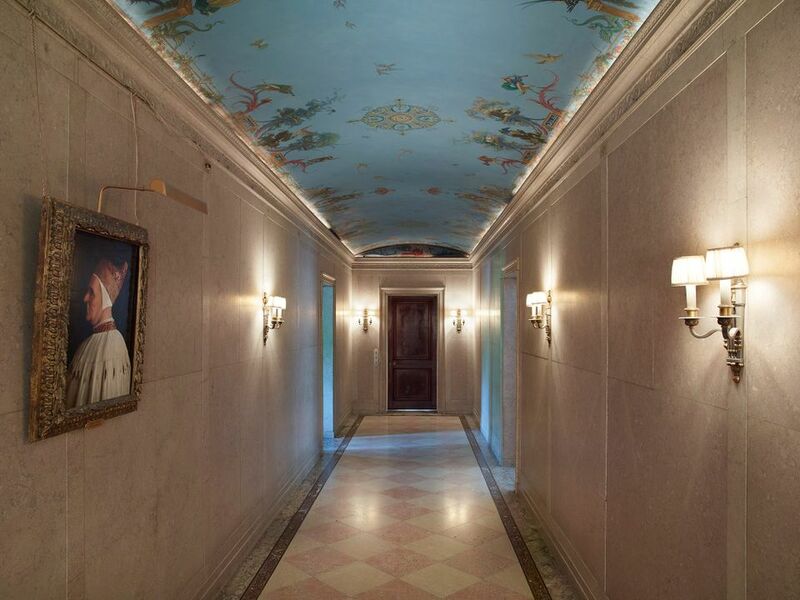 The Frick, which has had smaller building projects but no museum-wide renovation since it opened in 1935, saw its most recent proposal for an expansion scrapped in June 2015 after loud public criticism. That proposed six-storey extension, designed by Davis Brody Bond architects, would have been built over the museum’s 70th Street garden designed by the British landscape architect Russell Page in 1977.